How Do I Share WiFi Passwords On An iPhone Or iPad? The Easy Way! You are at:Home»iPhone»Wireless»How Do I Share WiFi Passwords On An iPhone Or iPad? The Easy Way! WiFi passwords can be very long and complicated, which makes sharing them with your friends and family a bit difficult. Fortunately, Apple created a new WiFi password sharing feature so you’ll never have to bend over backwards to read the password off the back of the router again. 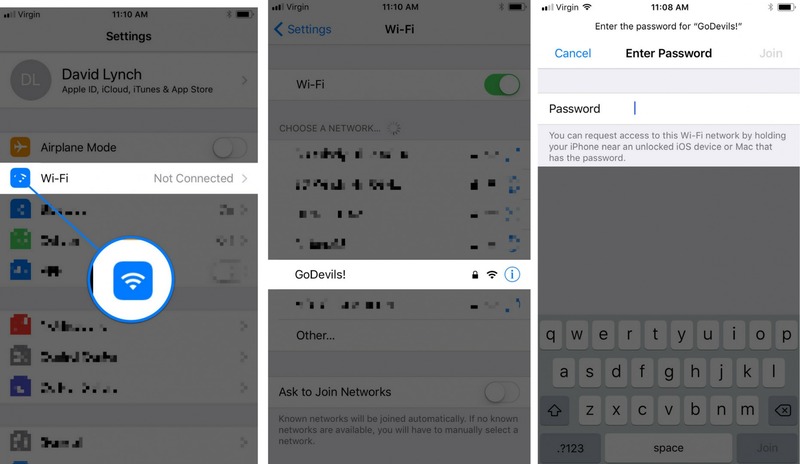 In this article, I’ll explain how to share WiFi passwords on an iPhone or iPad so you can help your friends and family quickly connect to your WiFi network. What Do I Need To Share WiFi Passwords On An iPhone Or iPad? It used to be that you had to download an app to share WiFi passwords on an iPhone or iPad wirelessly. However, these WiFi password sharing apps were unreliable and often caused software crashes. Fortunately, Apple integrated a safe and reliable WiFi password sharing feature with the release of iOS 11. 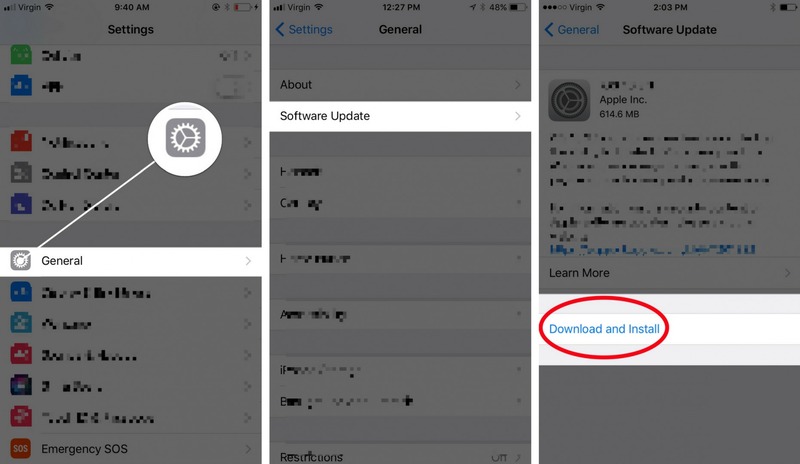 First, make sure that iOS 11, which was released in Fall 2017, is installed on your iPhone or iPad. WiFi password sharing also works with Macs running MacOS High Sierra. To check what version of iOS your iPhone or iPad is running, open the Settings app, then tap General -> About. Look at the number that’s not in parentheses next to Version. If the number begins with 11, then iOS 11 is installed on your iPhone. If you need to update iOS, go to Settings -> General -> Software Update. To update your iPhone software, tap Download and Install. This process can take awhile, so we recommend plugging your iPhone or iPad into a power source using your Lightning cable. Secondly, when you’re ready to share WiFi passwords on an iPhone or iPad, make sure that your devices are very close to each other. If your devices are too far apart, they may not be able to share WiFi passwords. Just to be safe, hold your iPhone or iPad right next to the other iOS device you want to share a WiFi password with. Under Choose A Network…, tap the name of the network you would like to join. Hold your iPhone or iPad close to another iPhone or iPad that is already connected to the WiFi network. Unlock your iPhone or iPad. Hold your iPhone or iPad next to your friend’s iPhone or iPad. An alert will appear on your iPhone or iPad asking if you want to Share Your Wi-Fi. Tap the gray Send Password button. Once the password is sent and received, tap Done. If you’re having trouble sharing WiFi passwords on your iPhone, take a look at our article My iPhone Won’t Share WiFi Passwords! Here’s The Real Fix. 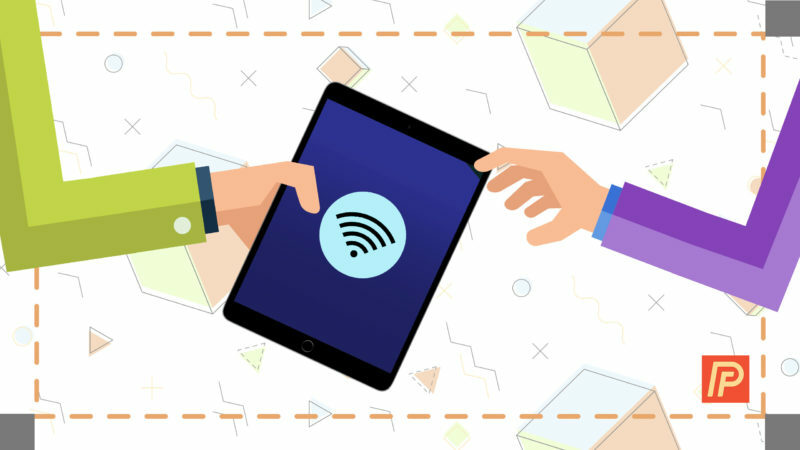 This article will help you troubleshoot common problems that may occur when you try to wirelessly share passwords. Sharing WiFi Passwords Made Easy! You’ve successfully shared a WiFi password on your iPhone or iPad! This useful feature prevents the headaches that come with having to manually type in a complex WiFi password, so we encourage you to share it on social media with your family and friends. Previous ArticleRecord An iPhone Screen: No App, Mac, Or Windows Computer Required! Next Article iPhone Edition Price, Leaks, Specs & More! The Complete Roundup.